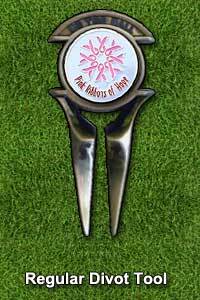 Show your support for the Pink Ribbon campaign to fight breast cancer our Pink Ribbon themed divot tool. 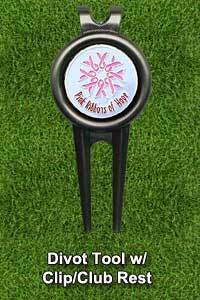 Choose a regular pink ribbon ball marker or bling pink ribbon golf ball marker to add to your divot repair tool. 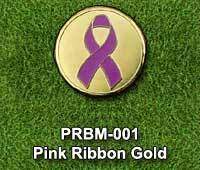 Dark pink ribbon on gold golf ball marker. 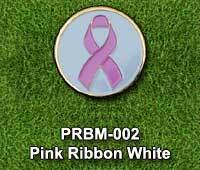 Pink ribbon on white golf ball marker with golf trim. 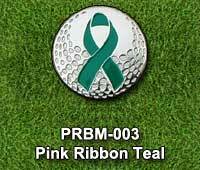 Silver golf ball textured ball marker with teal coloured Pink Ribbon. 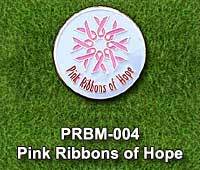 Pink Ribbons of Hope logo on white ball marker. 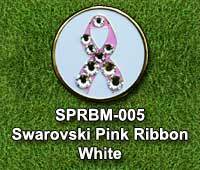 Pink ribbon on white golf ball marker with clear Swarovski Crystals. Pink ribbon on gold ball marker with clear Swarovski Crystals. 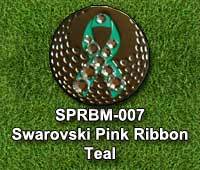 Brown golf ball textured ball marker with teal pink ribbon & clear Swarovski Crystals. 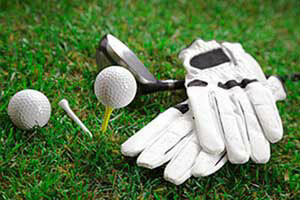 Select one of the ball markers then select which type of divot repair tool you would like. Divot tool metal type is matched to the ball marker. Divot tool matches the edge of the ball marker plating. The clip on the clip/club rest version will secure properly to even the thinest fabric. Easily remove the ball marker by pushing down and flipping the ball marker out. Normal Shipping Time: Approximately 3 working days to process the order plus shipping time. Color may vary slightly from images shown.